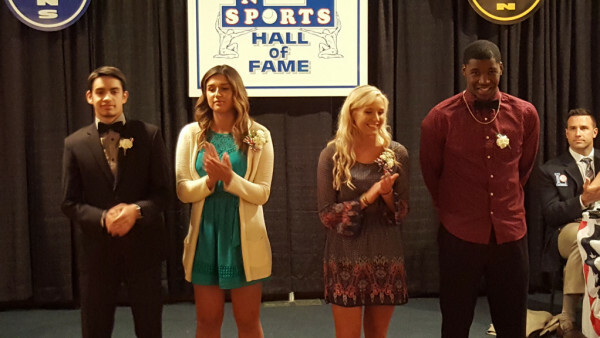 The J. Ed Uland Award is presented each year by The Lorain Sports Hall of Fame Committee to the senior college-bound student who has excelled the most in athletics, academics and community service. Nominations are accepted from Lorain High School and Clearview High School. Winners are announced at the Annual Enshrinement Banquet.